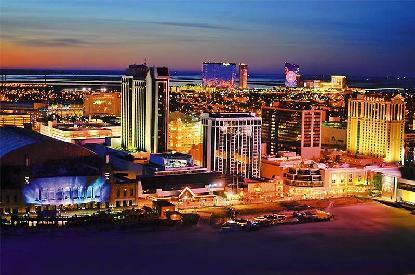 Annual meeting, Atlantic City, July 31-Aug2, 2015. This year’s meeting focuses on updates in medicine and career development for trainees and faculty. All Thai trainees in the US and abroad are invited to submit an abstract for the 2015 TAPF Research and Travel Award Program to be held on August 1, 2015 in Atlantic City, NJ. Abstracts for oral and poster presentations should be submitted by June 15, 2015, at 6:00 PM EST to mailto:sliangpu@iu.edu and ppannaraj@chla.usc.edu. Authors of selected oral and poster abstracts will be notified no later than July 5, 2015 for presentation during the meeting.